 Welcome to Madison at the Arboretum! Our spacious, thoughtfully-designed apartments offer one and two bedroom floor plans. Features include fully equipped gourmet-sized kitchen, expansive balcony or patio with outside storage, garden tubs with decorative ledge, and generous closets and linen storage. 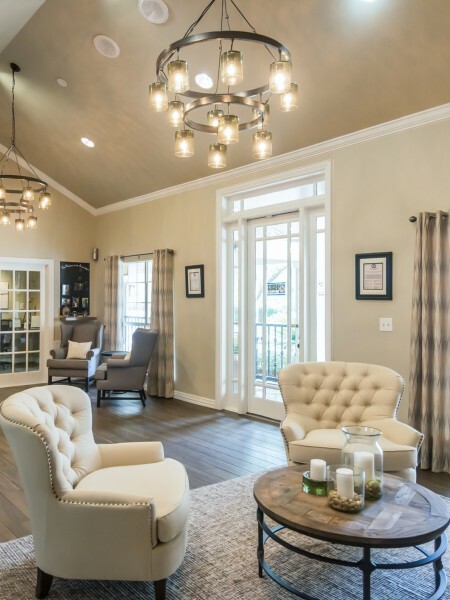 Select apartments offer 12 ft. ceilings, bay windows and floor-to-ceiling windows, faux wood flooring, GE black and stainless accents appliance package, white-on-white Whirlpool appliance package, in-home washer/dryer, and wood burning fireplace with tiled hearth. At Madison at the Arboretum you are privileged to many community amenities, including shimmering swimming pool with sundeck and soothing spa, 24-hour fully equipped fitness center with free weights, free wireless Internet connection in clubhouse and business center, nearby hiking and jogging trails, reserved covered parking, resident activities, and golf course and wooded views. Our pet-friendly community welcomes you and your four-legged family member. You will find easy access to nearby freeways, plus you are only minutes from some of the best restaurants, shopping, and entertainment Austin, TX has to offer.